The North Carolina Tax Reform Bill is being discussed in the Senate today (6/18/13). CLICK HERE to get up-to-date information on the status of the bill. While all other bills have yet to move past their respective chambers, House Bill 998, “Tax Simplification and Reduction Act”, passed the house receiving a 75-37 final vote on June 10, 2013. The bill is now moving through the Senate, having passed its 2nd reading 30-17. The Senate is scheduled to discuss the bill today, Tuesday June 18, 2013. Upon passage of the bill in the Senate, the bill is returned to the House for their vote and approval on Senate changes. House Bill 998 (Fourth Edition) – According to the language in the bill, its main purpose is, “To simplify the North Carolina tax structure and to reduce individual and business tax rates”. Corporate income tax rate reduced from 6.9% to 6% in 2014, to 4% in 2015, to 2% in 2016, and eliminates the tax in 2017. FRANCHISE – Under the proposed bill the franchise tax will be eliminated and replaced with the new privilege tax. 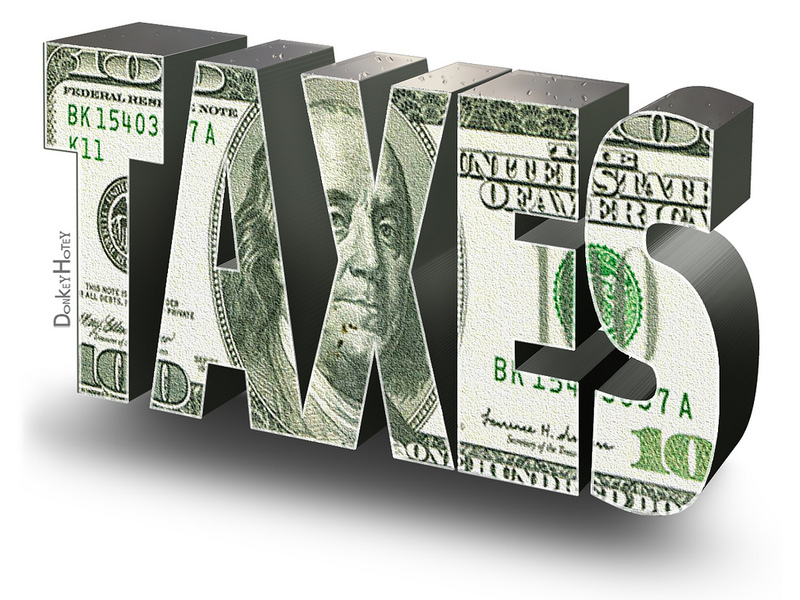 PRIVLIEGE TAX (new tax): For the privilege of doing business for the income year in which the tax is due. 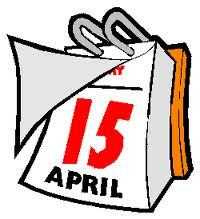 The privilege tax is due on the 15th day of the 4th month after the close of the income year. Tax is $400 for tax due in 2015, $600 for tax due in 2016, $750 for tax due in 2017 and after. Reduces the franchise tax rate on C corporations from $1.50/1,000 to $1.20/1,000 for tax due in 2015, to $.90/1,000 for tax due in 2016, and to $.60/1,000 for tax due in 2017. It increases the minimum franchise tax on C corporations from $35 to $500 for tax due in 2015, to $1,000 for tax due in 2016, and to $2,000 for tax due in 2017. It eliminates the franchise tax on C corporations for tax otherwise due in 2018. It imposes privilege tax on C corporations effective for tax due in 2018. The privilege tax amount for C corporations is $5,000. Vending machines (30) and (50). Nonprofit fund-raising events and Youth (under 20) athletic contests sponsored by a nonprofit. Changes the refund time period from 3 years to 1 year. Authorizes counties to levy a sales tax on food at the full local rate ranging from 2% to 2.75%. Eliminates the wholesaler’s discount on cigarettes and other tobacco products effective July 1, 2014. 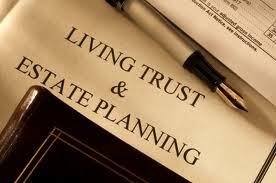 ESTATE TAX – effectively eliminates the tax as of January 1, 2013. 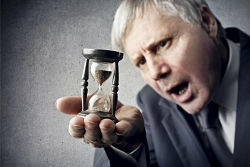 The June 30 deadline to file a Report of Foreign Bank and Financial Accounts is quickly approaching. Compliance is critical as civil penalties for failure to file are quite expensive. CLICK HERE to learn more or call Sharf Pera & Co., PLLC: 704-372-1167. Our own Kelly Roberts authored an article for the Carolina Business Connection on important things to consider when donating to disaster relief funds. Be sure to pass this link along to friends and family. CLICK HERE. Of course paying taxes wouldn’t be any fun if they weren’t always changing the rules. Here’s a run down of what you need to know when applying the New Net Investment Income Tax to Trusts and Estates from the American Institute of CPAs. Just CLICK HERE. 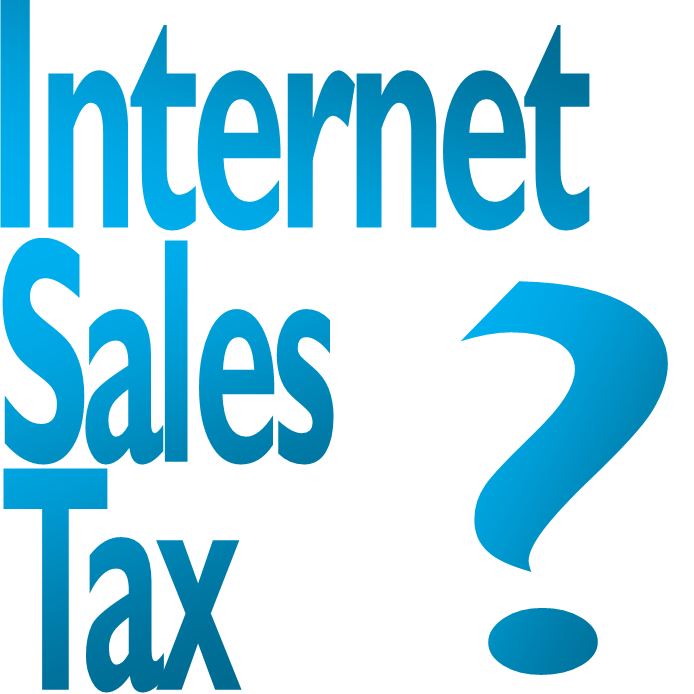 Is Mandatory State Sales Tax Coming To Internet Merchants? If the Senate has its way, internet merchants will soon be required to collect state sales tax. Click HERE to find out more from USA Today. Scharf Pera’s own Albert Pera will be participating in a Mecklenburg County Bar Continuing Legal Education Seminar: Handling Tax Controversies In and Out of Court. The seminar will be held on Friday, April 26, 2013 from 9am – Noon at the MCB Center. Members of The Bar can earn 3.0 General CLE Credit Hours for attending. For more information and to register, click HERE. The SEC has proposed that every NASDAQ listed company have an internal audit function by December 31. As proposed there are no exceptions, not even JOBS Act Emerging Growth companies nor NASDAQ Capital Markets companies, both typically small companies. It can be outsourced except to external auditors but the audit committee of the board is still directly responsible, and the responsibility cannot be handed off to another committee or group of the board. Here’s the actual Notice of Filing of Proposed Rule Change to Require that Listed ... A pretty good summary is also at Nasdaq Proposes Rule Requiring Internal Audit Function at All. Of course feel free to contact us at Scharf Pera & Co., PLLC. Filing an Extension: It’s Easier Than You Think! Identity Theft Leads IRS Dirty Dozen Scams! The IRS recently issued its “Dirty Dozen” list of tax scams, highlighting fraudulent schemes commonly committed by and upon taxpayers. Consider it our annual fair warning from the IRS and highlights the most egregious schemes involving filing false returns or return items. It also gives some good advice against practices year-round that prey upon the unwary and uninformed.Read more HERE. Did you make charitable gift deductions last year? Sorry– that donation to your favorite political candidate is NOT deductible. You’ll want to check out these nine tips from the IRS to find out what is. Just click HERE.